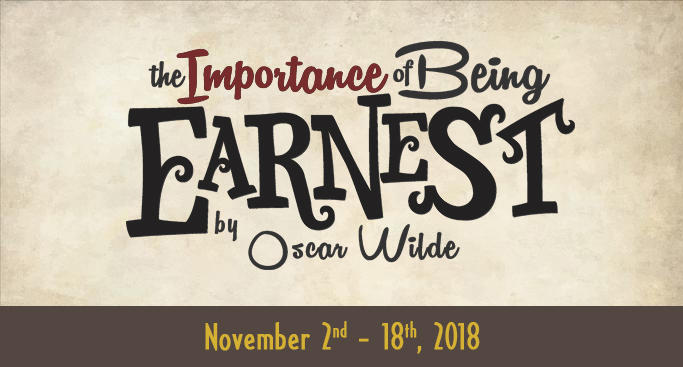 The Importance of Being Earnest, which is widely regarded as Oscar Wilde’s masterpiece. This social comedy of manners, satire and intellectual farce was written and set in Victorian England of the late 1890’s. With its razor-sharp wit, pacey dialogue and absurd mistaken identity situations, this play is so well loved that it has never been out of production since its revival in the early 1900’s.